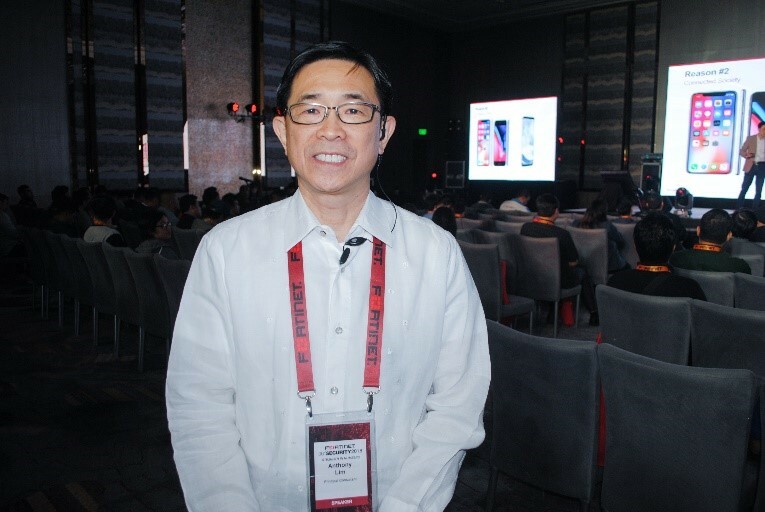 In the recent Manila leg of Fortinet’s annual 361° Security Symposium, held at Shangri-La at The Fort in BGC, Taguig City, Anthony Lim, principal consultant of Fortinet Southeast Asia & Hong Kong, said that while digital transformation offers organizations an enormous business potential, the journey towards its realization is far from easy, especially with the threats and risks in cyber space. “Organizations are now adapting to the changes in their business ecosystem by leveraging digital technologies. With the rise of the tech-savvy, millennial market, which demands a more immersive customer experience, it is imperative for organizations to transform themselves and create digitally-enhanced, customer-centric business models,” Lim added. For instance, Lim noted that organizations are now leveraging Financial Technology (FinTech), a set of digital tools to improve activities in finance. It includes the use of smartphones for mobile banking, investing and insurance services, among others, aiming to make financial services more accessible to the general public. “Despite its benefits, however, FinTech involves financial services, where issues of privacy, security, and financial matters apply. As such, organizations should undertake security transformation along with their digital transformation initiatives,” added Lim. 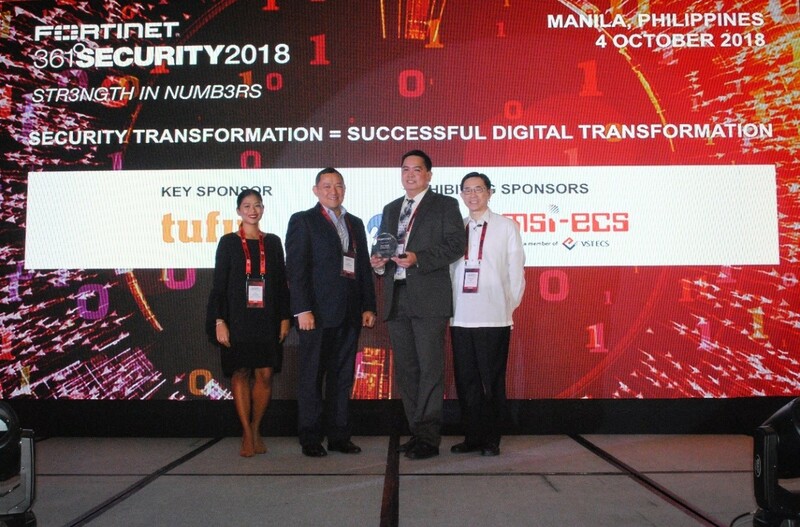 This year’s Fortinet’s 361° Security event highlighted the ways on how cybersecurity professionals can boost their security transformation initiatives. Now in its 7th year, the event gathered more than 300 cybersecurity professionals across the country to present trends, insights, and modern defenses that organizations can utilize to safeguard data across their extended network amid the wave of digital transformation.